In her senior year, Kessel was named to the WCHA All-academic team, in the Frozen four she recorded 17 points in 13 games. Kessel helped team USA win the gold medal in the 2018 Olympics in PyeongChang. 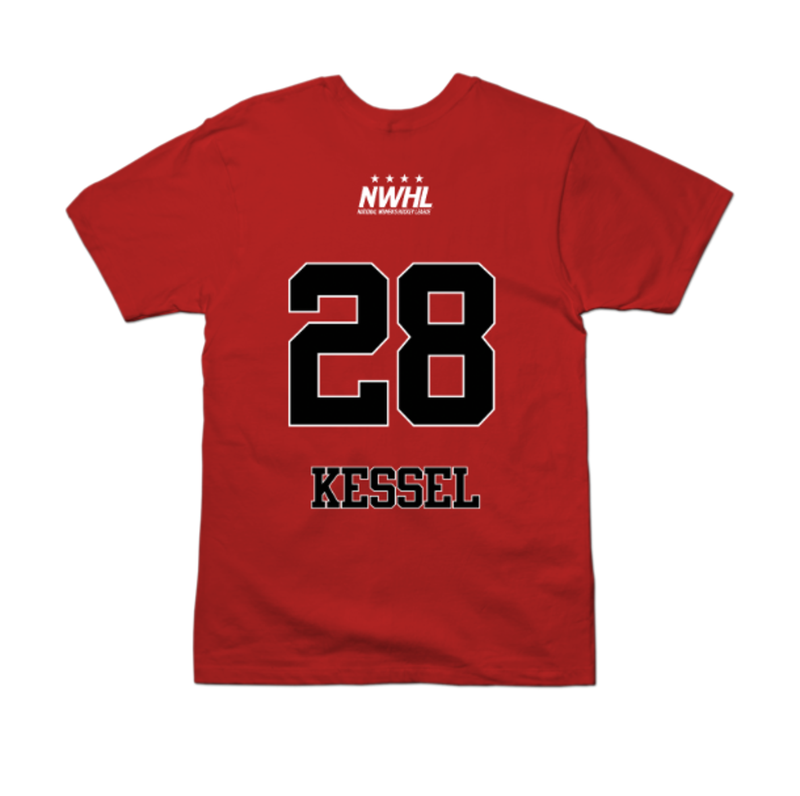 Kessel is returning to the Riveters this season. In her first year with the team she scored 4 goals and had 14 assists in just 8 games.